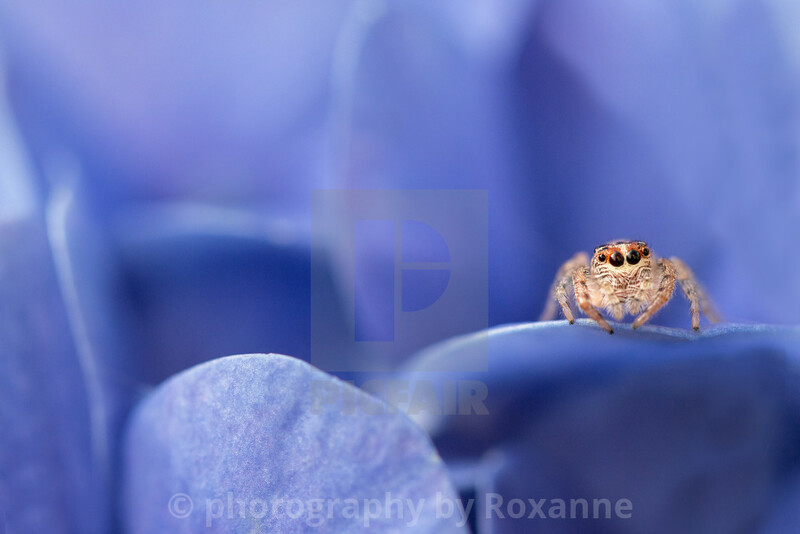 With so many Picfair Stars awarded to images this week (our way of saying we really love an image! ), choosing just ten from the thousands of photos that passed through our doors was a particularly hard task for the team here in London! 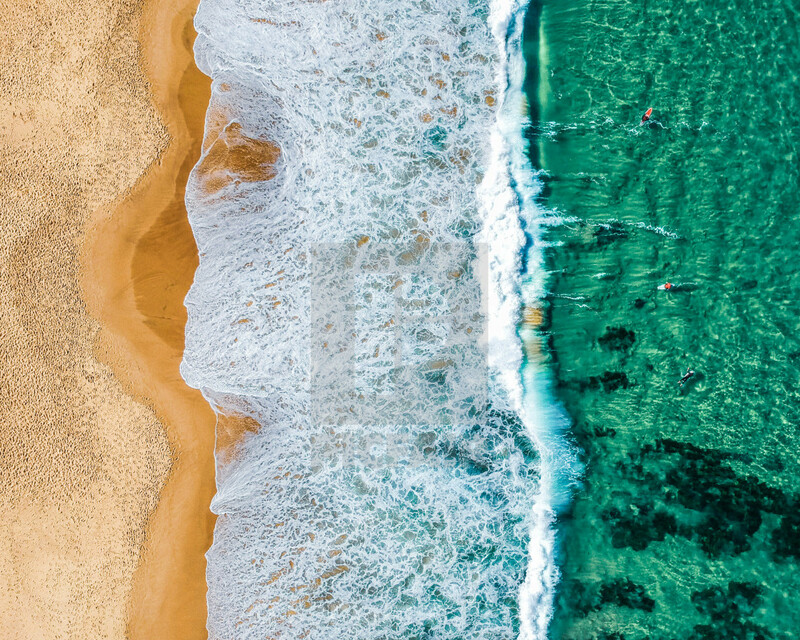 But once again, we are thrilled to showcase our favourites to you, and we hope you enjoy this inspiring collection, just as much as we've loved putting it together! 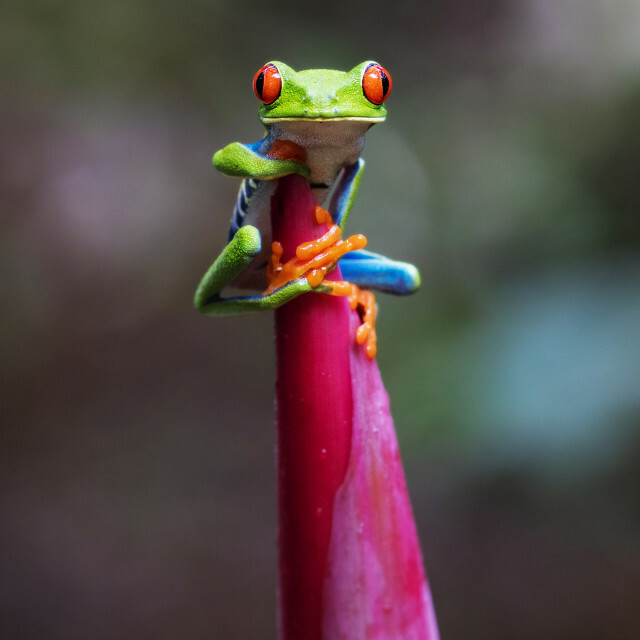 Any photographer, from beginner to professional and every level in-between can upload images to Picfair and start selling photography with their own, free Picfair Store. So why not get started today? 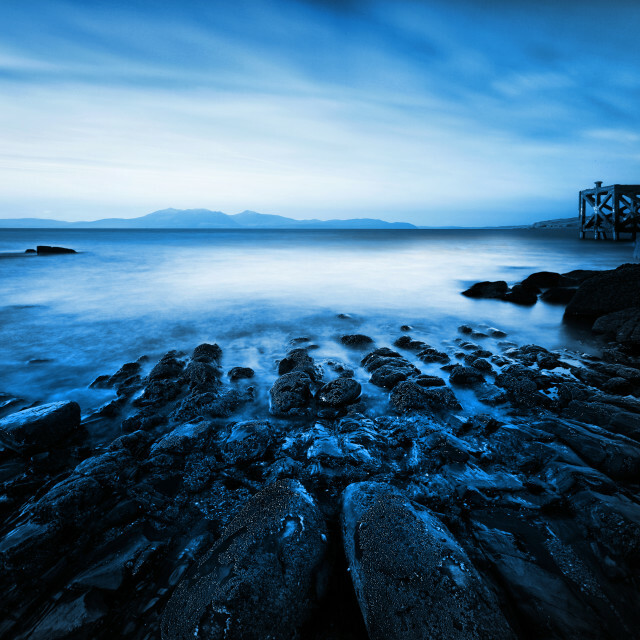 You never know... your images may be featured in our next Top 10 showcase! 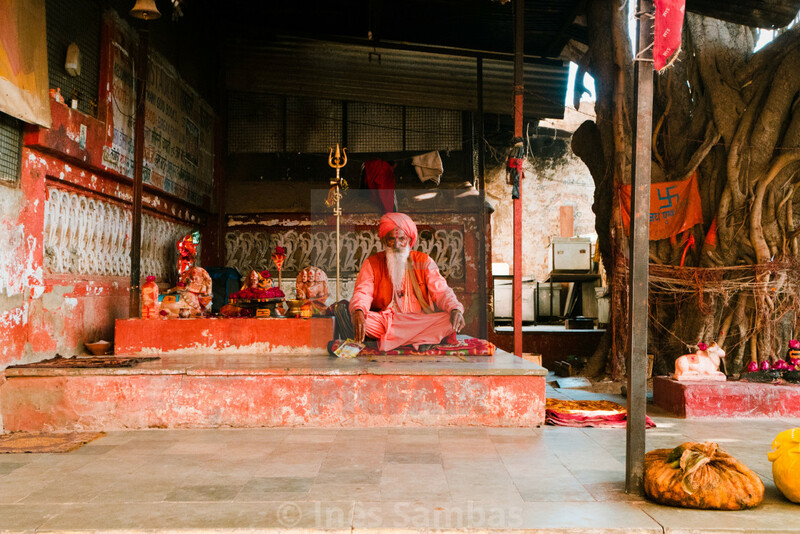 Old man saving the temple of shiva in Pushkar, India. Shot at Antwerp Central Railway Station, 2019. 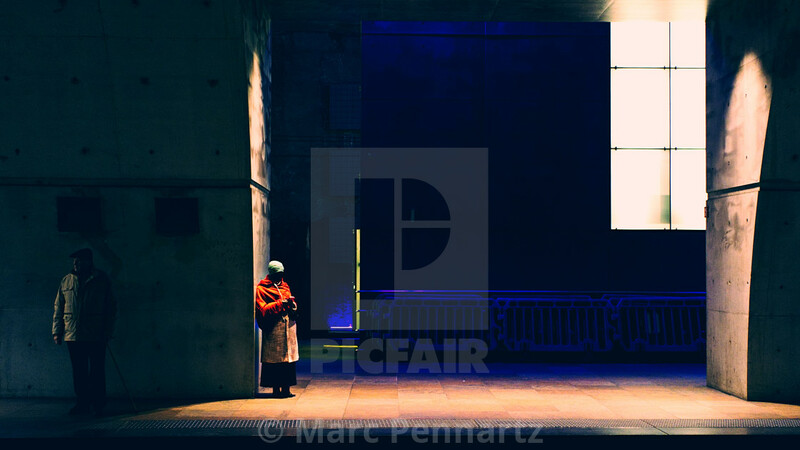 Nominated for the World Street Photography book edition 2019. 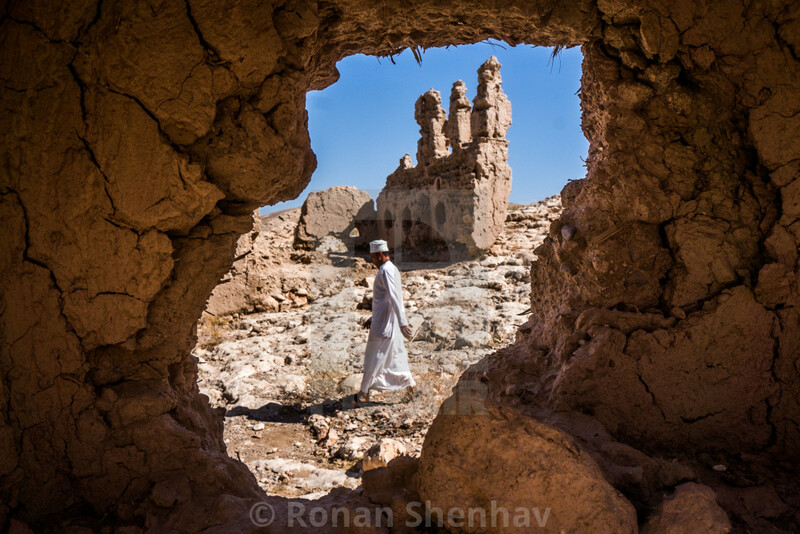 Ruins of the medieval Al Sulaif fortress in Ibri, Oman. 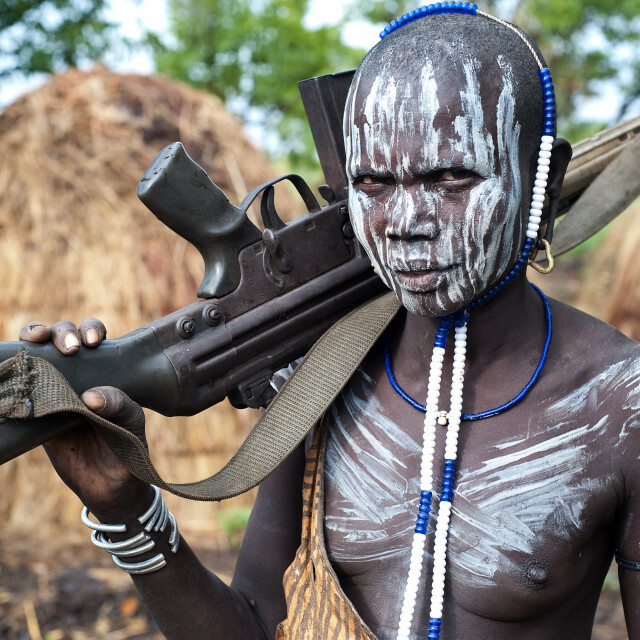 The man on the photo is Ayoub Mohammed, who is the caretaker of the fortress and the last member of the Mintrib tribe. 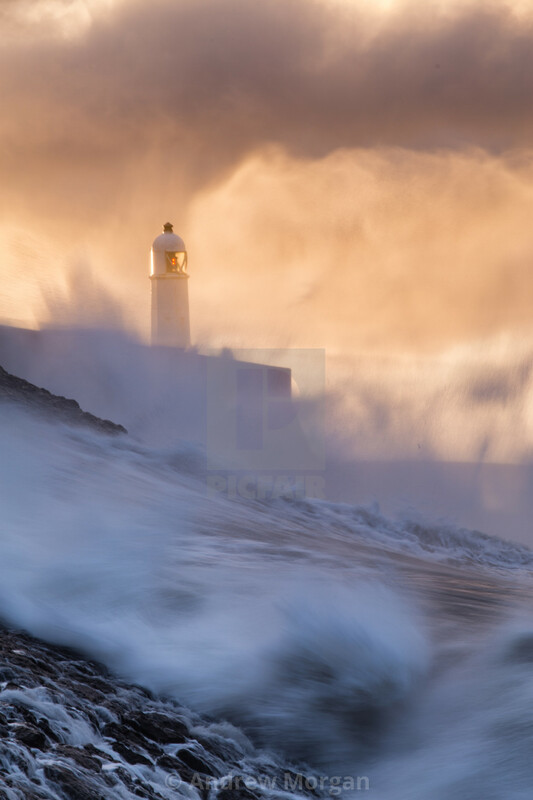 early morning shot of Porthcawl lighthouse. 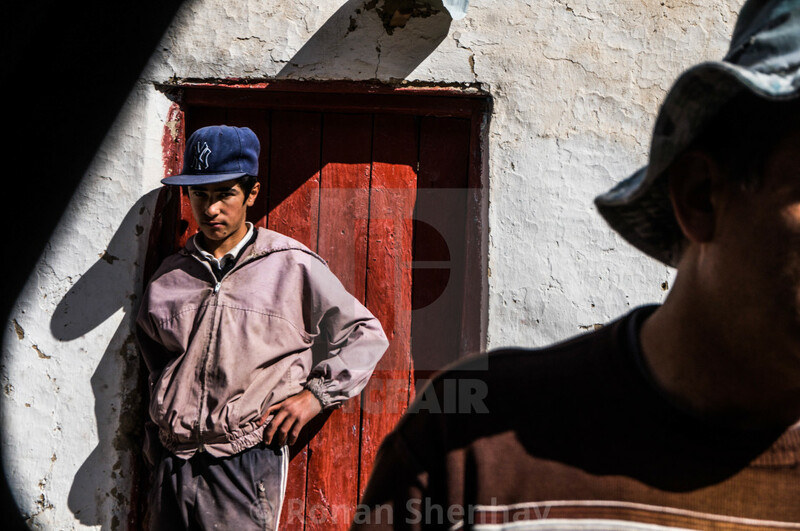 Boy standing in front of a red door in the village of Anzob, Tajikistan. 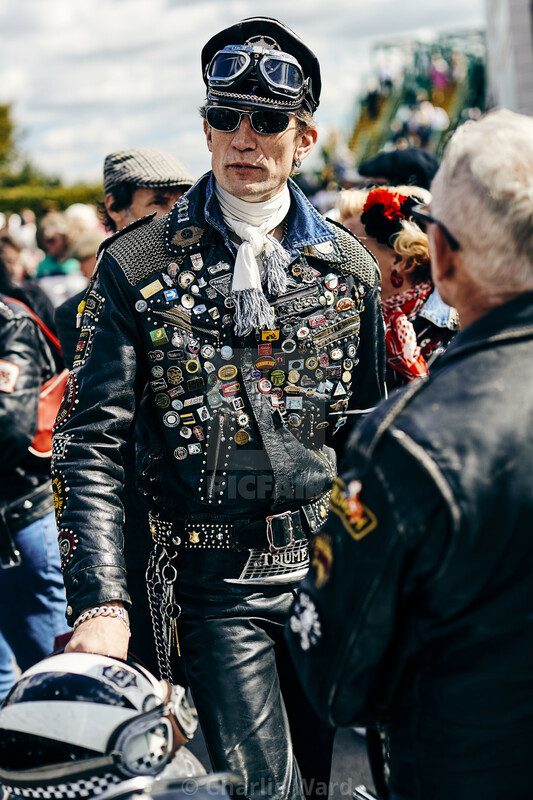 A 60's rocker at the Goodwood Revival dressed in leathers and wearing an array of motorcycle badges. 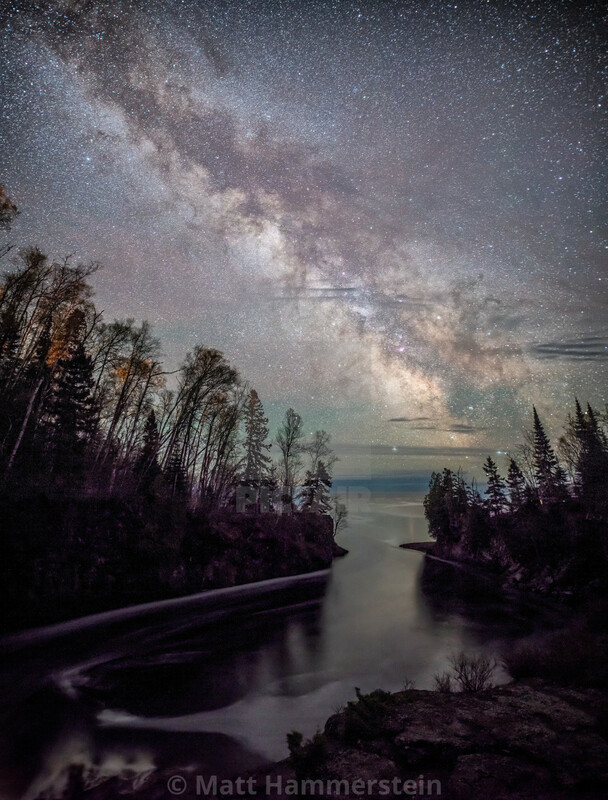 The galactic core of the Milky Way rises in the night sky above Lake Superior and the mouth of the Temperance River. A view of Skye and the Cuillin range from the summit of the Bealach Ná Ba mountain road to Applecross.